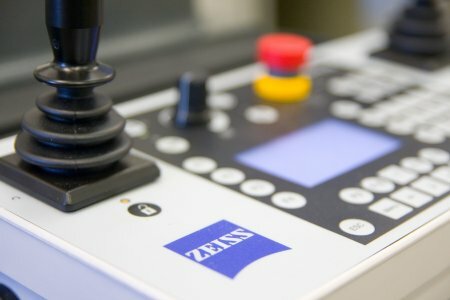 We have earned an excellent reputation as a quality-oriented company beyond Germany's borders. 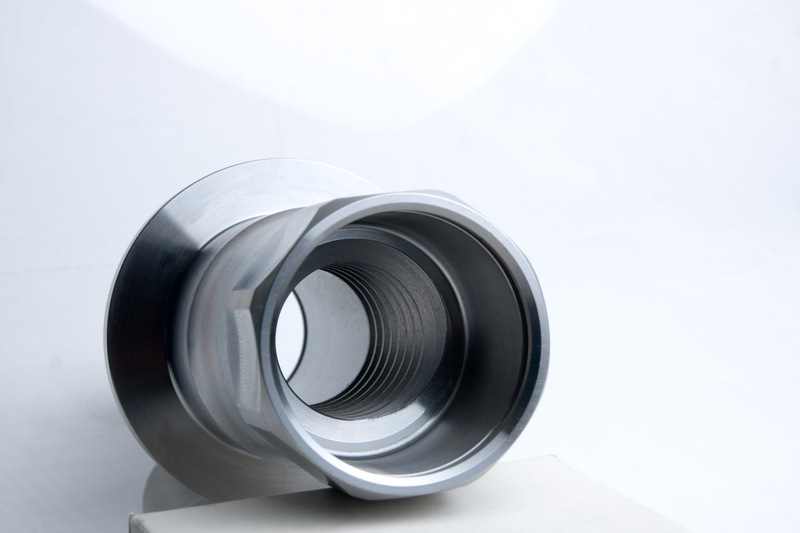 Our company specialises in the production of single parts, small batch production and prototype construction. Innovative technologies, inventiveness and practical engineering know-how enable us to fulfil all requirements to the full satisfaction of our customers. Our employees succeed in meeting diverse challenges to achieve perfect results. From the first customer briefing through development and all the way to the end product we remain in constant contact with our customers. 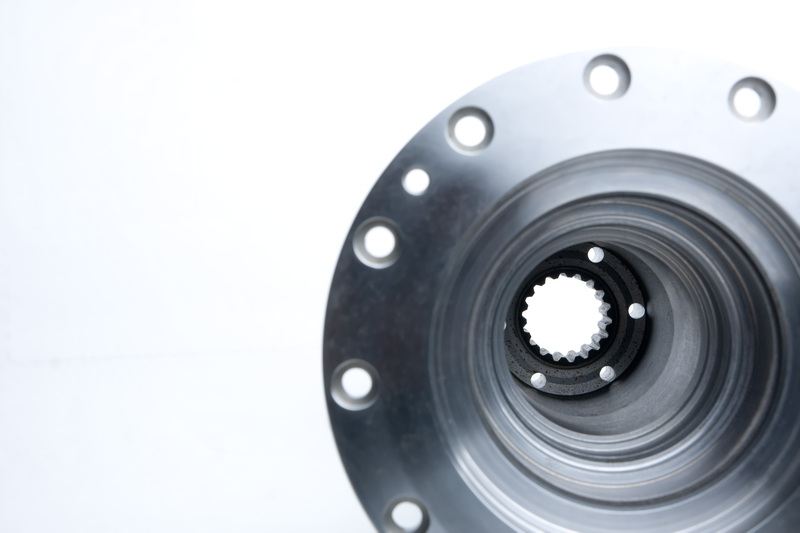 Customized components of utmost quality are the result of our striving for perfection. 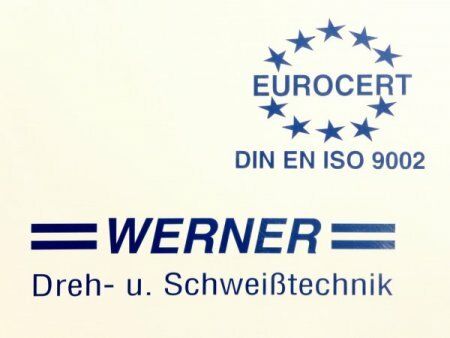 Certification in accordance with DIN EN ISO 9001:2008 is further evidence of the quality of our work. COMPETENCE & QUALITY: MADE IN GERMANY! 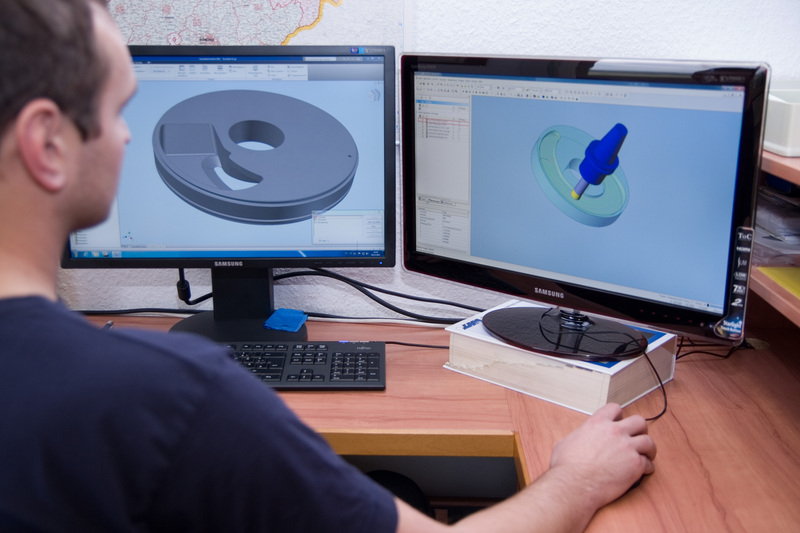 Currently our company has 25 highly motivated employees, including three apprentices. We see ourselves as a regional employer. As a recognized training company we support the craft trades in Thüringen. 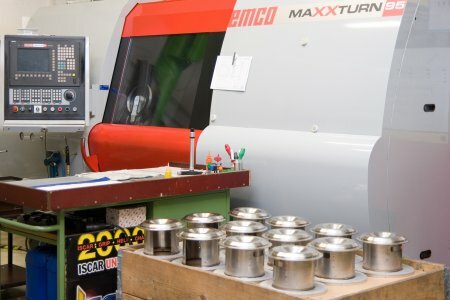 For many years already we have been a recognized training company for lathe operators, specialising in milling and/or rotary technology Are you interested in an apprenticeship as a lathe operator? You should have the following qualifications. We will teach you the technical skills. Secondary school diploma, vocational-technical qualification or equivalent. We offer well-founded training, a friendly and helpful staff, attractive pay and the opportunity for regular employment in the future. Please send us your complete application. 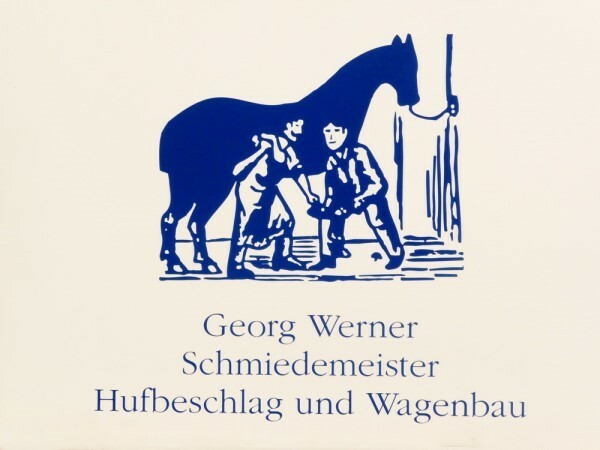 The WERNER company was founded in 1928 by the master blacksmith Georg Werner, as a blacksmithing and coach building company. From 1960 - 1991 the company was operated by the master blacksmith Felix Werner. 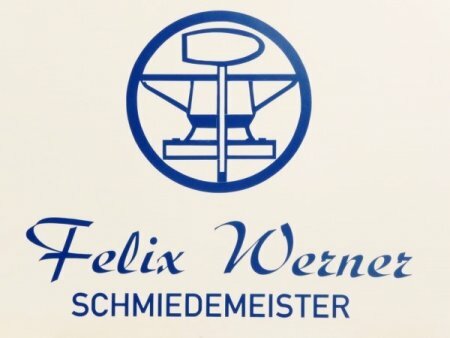 Detlef Werner took over management of the company. Through well-aimed investments in state-of-the-art facilities and production technology, the company was restructured in order to become an innovative supplier of the industry. The company moved to the new premises Am Bahnhof 3 in Niedertrebra. Apprenticeships were offered for the first time. 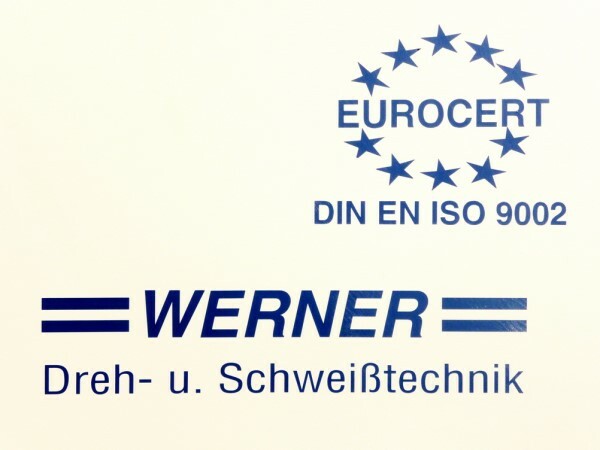 Successful first-time certification in accordance with DIN EN ISO 9001. 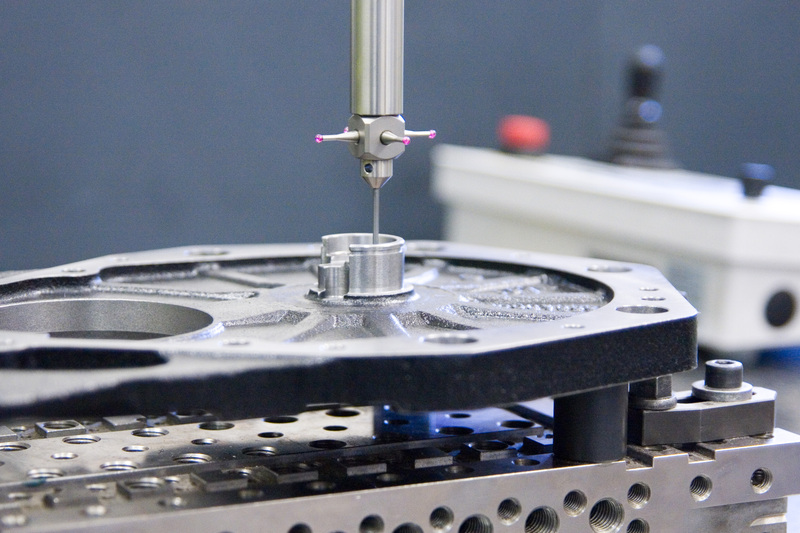 Re-certification and change-over to new standard DIN EN ISO 9001 : 2000. 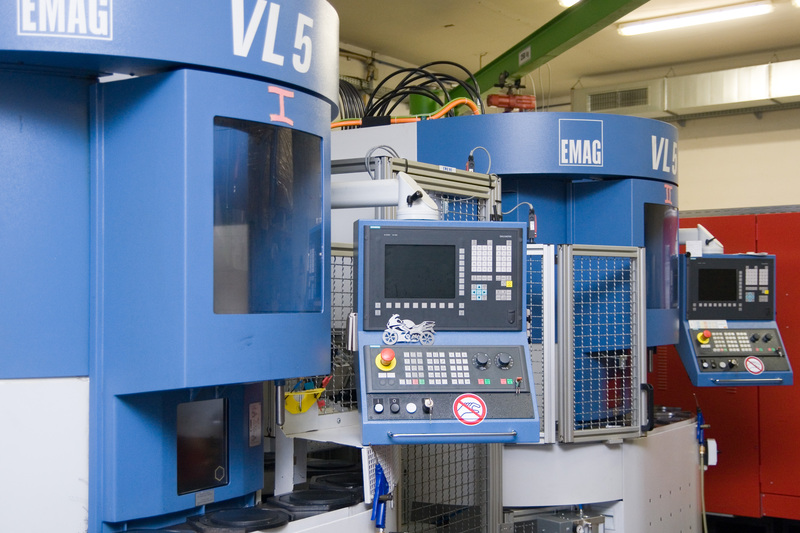 Re-certification and change-over to standard DIN EN ISO 9001 : 2008.